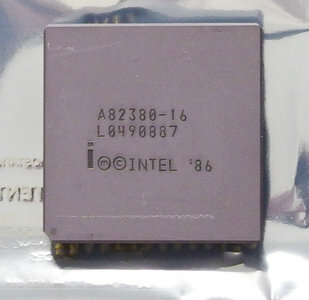 Intel A82380-16 high performance 32-bit DMA controller. 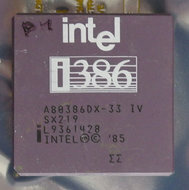 DMA controller for Intel 386 systems. For detailed information click here.